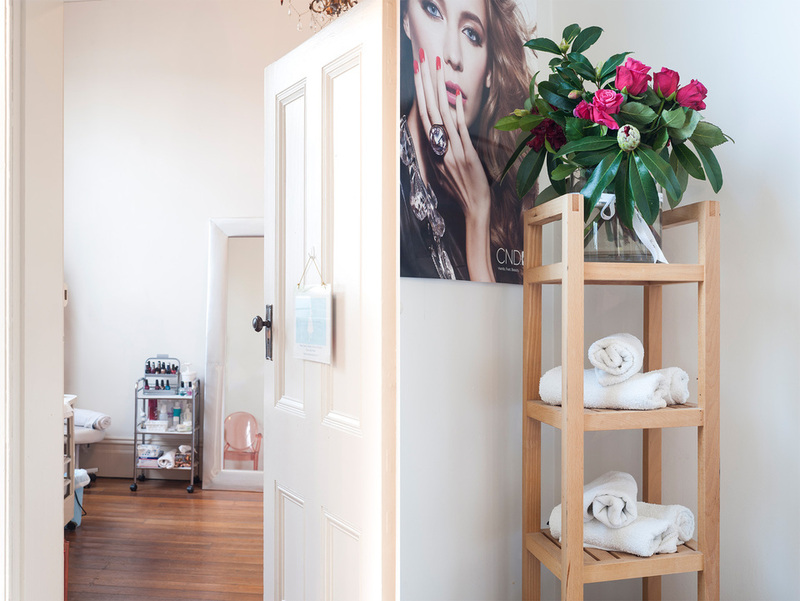 Clara’s Beauty Room is located in Smith Street, between Collingwood and Fitzroy, You’ll find peace and tranquility whilst being treated. Listen to soothing music, relax and start your journey to paradise. where bohemian lifestyle is constantly celebrated by its historic buildings and unbridled energy for interesting cafes and bookstores. 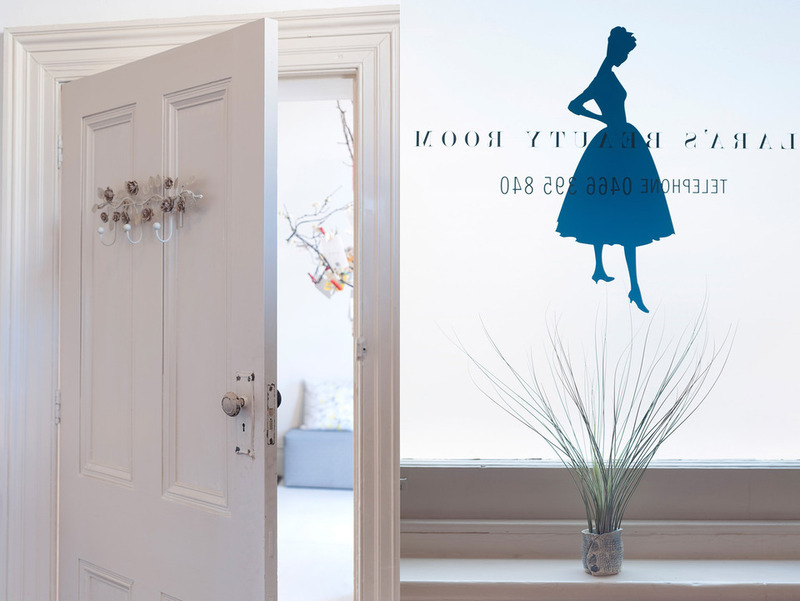 Take a break and visit one of the most welcoming beauty rooms in the inner-city. Meet Clara, your friendly yet discrete and professionally trained therapist.